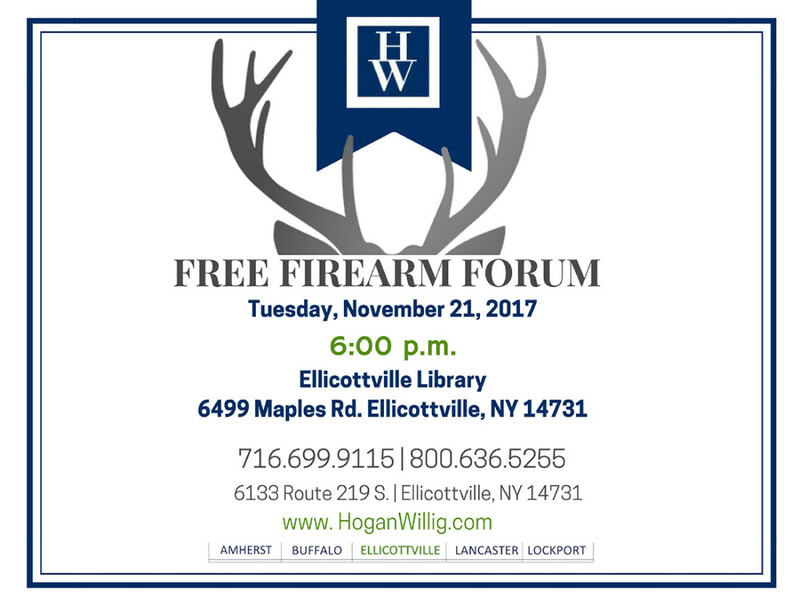 Join Steven M. Cohen, Esq., Litigation Chair of HoganWillig Attorneys, a noted authority on state and federal firearms law, for an open discussion on all aspects of firearms and laws that apply. No topics are off limits. Questions are encouraged. What happens to your Firearms when you pass away?